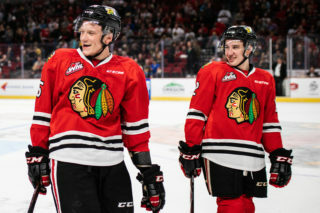 Portland Winterhawks defenseman Henri Jokiharju has been added to the Finland Men’s National Team roster for next month’s IIHF World Championship. Jokiharju has represented Finland several times so far in his career, including at the under-18 World Championship in 2016 and during the 2018 World Junior Championship this past December. During this past World Juniors, Jokiharju had two goals and four points in five games. 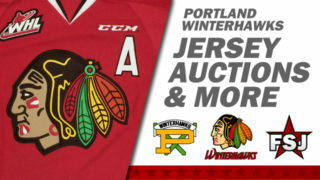 Jokiharju is coming off an incredible year with Portland. 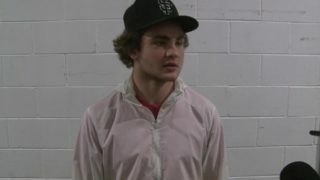 He ranked second in the Western Conference in points among blue-liners and first in assists. 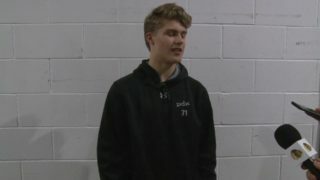 Jokiharju’s plus 47 rating was the highest among all defenseman in the WHL’s Western Conference. 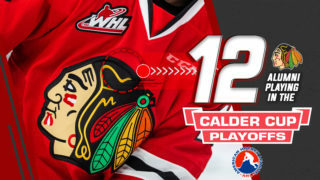 The Chicago Blackhawks first-round pick had 71 points on the season, the most by a Winterhawks’ defenseman since the 1993-94 season. 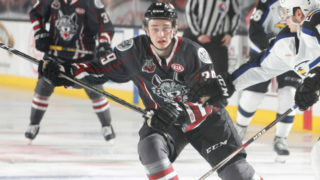 Jokiharju was also named a Western Conference Second-Team All-Star. The 2018 IIHF World Championship will feature some of the best hockey players from around the world, including NHL’ers Connor McDavid (CAN), Patrick Kane (USA), Ryan Nugent-Hopkins (CAN), Mathew Barzal (CAN), Oliver Ekman-Larsson (SWE) and Leon Draisaitl (GER). The World Championship runs from May 4-20 in Copenhagen and Herning, Denmark. For complete information on the tournament, click here.